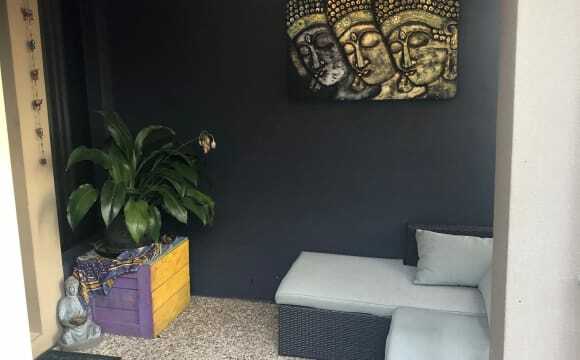 We are looking for a mature housemate to share our stunning share home Rent $140/week Bills $20/week - Internet, Electricity, Water, FOXTEL, Aircon, You must have a job and be able to pay rent without a problem.. ***1. 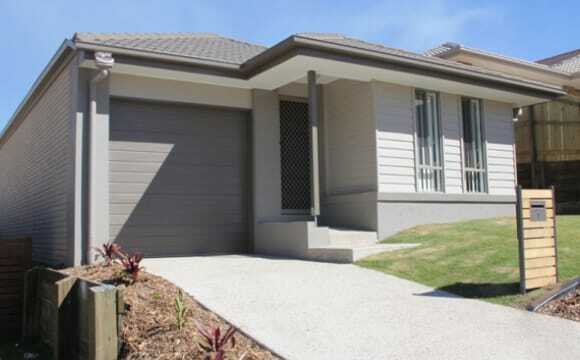 Please send me a brief introduction about yourself***..
Modern 5 bedroom 3 bathroom 2 car garage house in a peaceful surrounding. 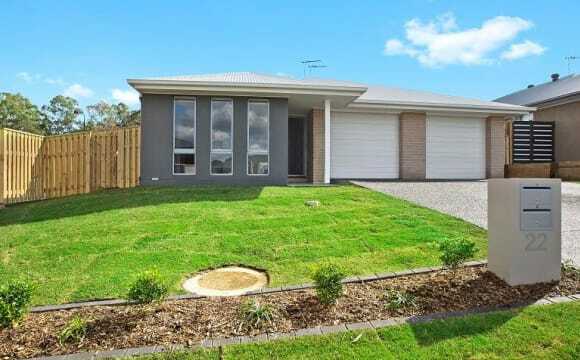 5 min drive to Orion shopping centre and Springfield train station. 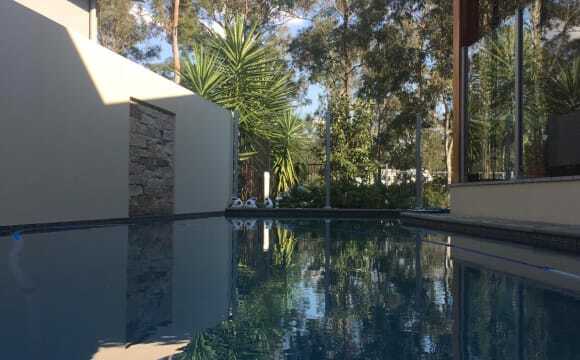 Rent includes unlimited nbn internet, electricity and water. Great outdoor deck for BBQ. 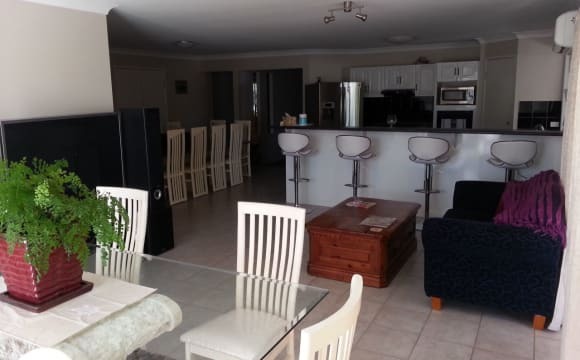 Fully furnished living, dining and kitchen. Your bedroom has a built in robe with full length mirror and an ensuite bathroom which you don't have to share with anyone else. 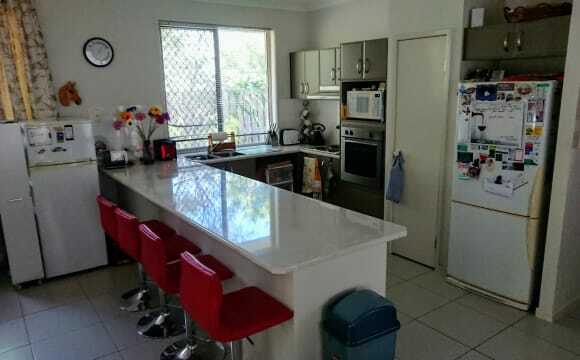 4 bedroom home, 2 years old in Springfield Lakes. 2 rooms available. One furnished. 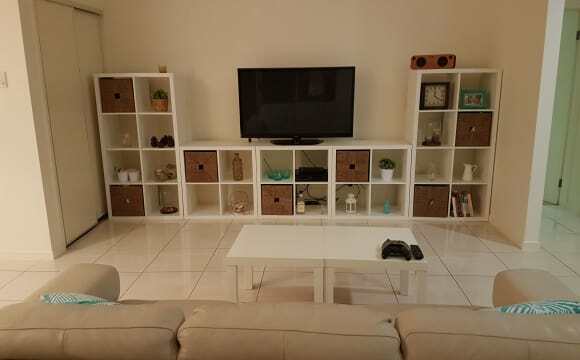 One room = $180 Both rooms = $220 Rent Includes: Internet, Netflix, Water, gas power, own fridge, bathroom and toilet, small lounge room, kitchen and laundry use. Outdoor area. EXCLUDES - food All students welcome. 5 mins drive or 20 minute walk to Orion shopping centre, SQ uni, private/public schools, local swimming pools, bus and train. Close to walkway around the lake, quiet area. Require someone with a sense of humour, clean, tidy, working and reliable to pay rent on time. Pet friendly as I have good natured dogs. 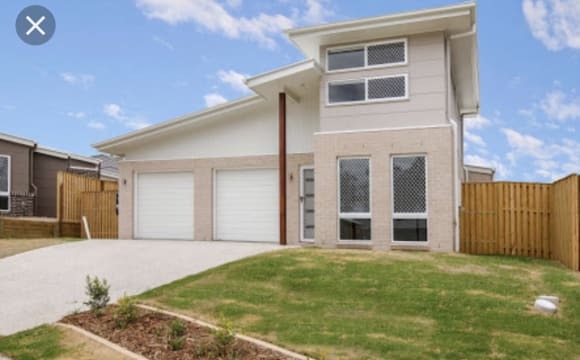 The home is only 18 months old, the room has a ceiling fan and is directly opposite your private bathroom with a bath and separate toilet, effectively an ensuite. We have a separate fridge for your food and a shelf unit for your extra bit and pieces. The down stairs is Air conditioned with a rear pergola area for a quiet morning coffee. The home is opposite a green belt area over looking the lake and the street is quiet. If you are a student there is a large study desk available next to your room. 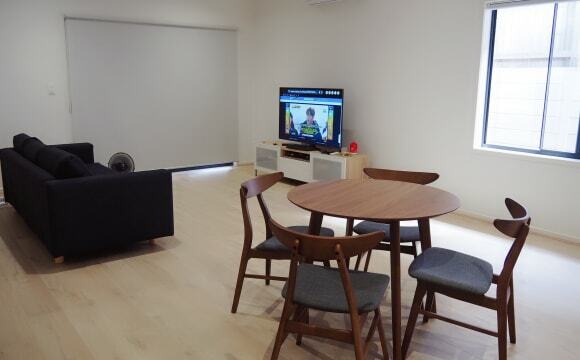 Included in the rent is unlimited NBN internet and Netflix. 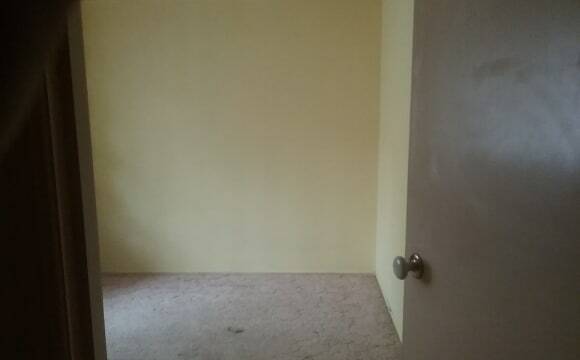 The room is currently unfurnished, it can be furnished by negotiation. Perfect if you want more personal space, or if your Co-Parenting. 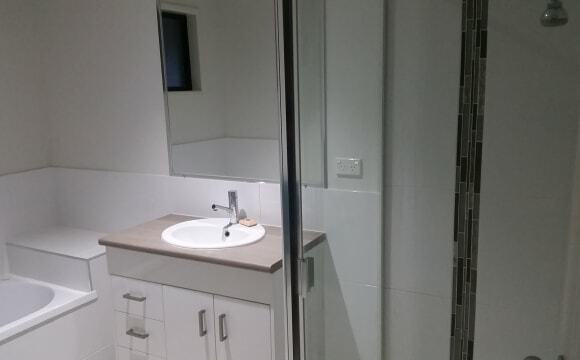 On offer 2 rooms +study nook + bathroom*. One room could suit a media room OR bedroom, with aircon and + tv/ or internet capabilities, the room has built in cupboard and ceiling fan. Both at the front of the house adjacent to the study nook, this space being largely separate from the rest of the house. I also have a 2nd fridge for personal use, *I just request occasional use of the bath for my little girl who stays on my days off. 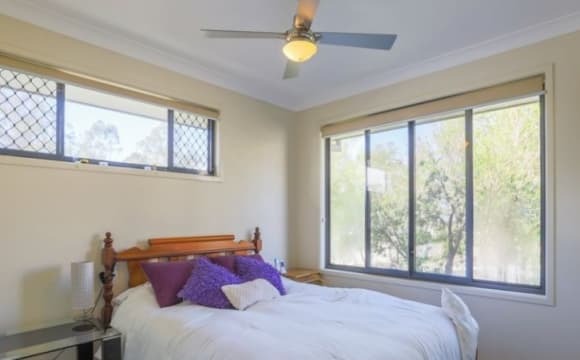 This property is close to the following :-Orion Shopping Centre, Springfield train station, UQ university, public Marter Hospital, Domain water, Robell Park and is in a very quiet street with ample street parking. 15-20minutes Walk to shopping center and train station. 2 minutes walk to lakes. 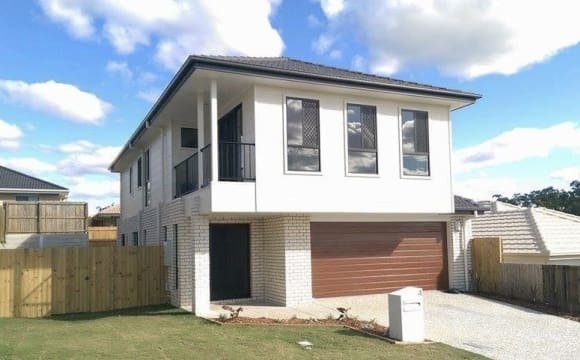 This is a brand new house, I moved in 3 months ago and stay in Master bedroom Rent included full furnishes (bed, desk, side table), electricity bill, unlimited Wi-Fi access. 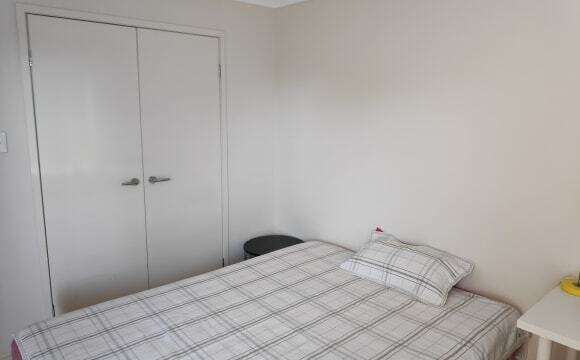 &gt; room without air-con; room size is 13m2 - $170/week - Still available &gt; Share bathroom. &gt; Tenants are welcome to cook. &gt; Max 3~4 people staying in the house. It is sitting along Woodline drive and close to Springfield Central State School. The location of the house is strategic,10mins drive to Orion Shopping center. 5mins drive to TAFE and USQ as well as Mater Hospital. A new bus stop is built just 5mins walk from my house, in the near future the bus will detour to this area. 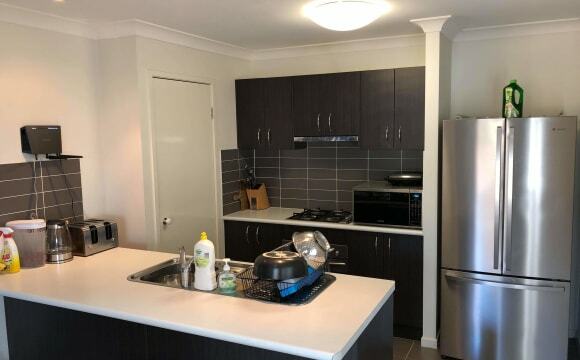 I am happy to drop tenants to Springfield central station, or University/TAFE, while I travel to work in the morning to Brisbane city until the bus detouring to my area. Near all amenities such as shopping centre local transportation bus stop outside and easy access to freeways. Very close (about 200m) from the lake and other scenic walking routes. Also close to the uni, Orion, and other amenities. Brand spanking new house! Just moved in Late December 18, 1 room available. Looking for mature females over 25 with similar interests. Can you help me improve my terrible pool skills, join us for a BBQ and fire in the garden on the weekends? Do you like to eat healthy, keep active and little adventures? We do! Or how about binge watching Netflix? Join us when you like, or don’t! I Want you to feel like it’s your home too :) Looking for someone who likes to keep common areas very clean and tidy and work regular mon-fri business hours. To make this easier, and so everyone doesn’t have to clean on weekends - cleaning is included in rent! 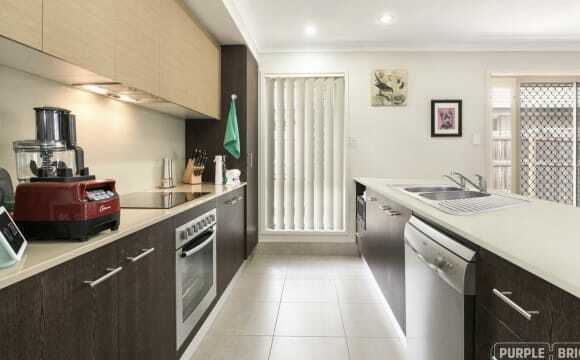 Walking distance from Orion Shopping centre, Springfield Central Train station and parks. 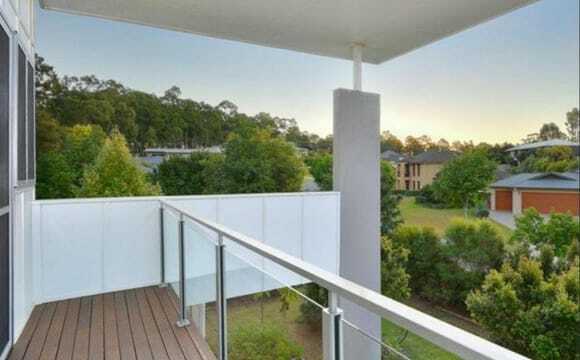 Only 2 min drive from centenary highway. Shared bathroom between 2 rooms (share with Briana) Fully built in robe with mirror doors. 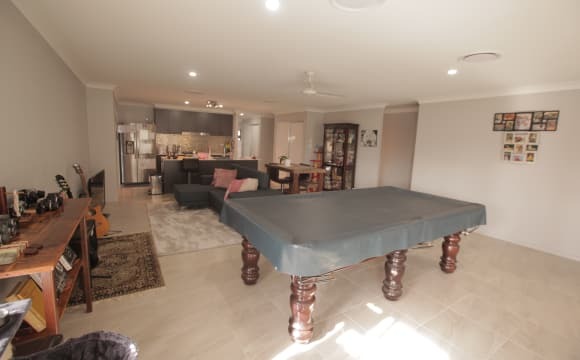 Beautiful open plan living area, with pool table and informal lounge. 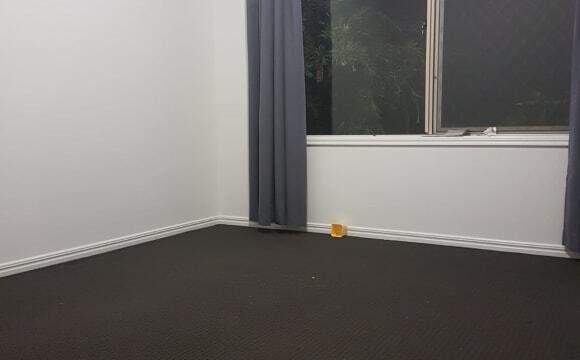 Separate theatre/lounge room. Ducted Air con and ceiling fans throughout house. Large patio great for entertaining and will have a cosy back yard once completed. All bills included. Basic cleaning included once a fortnight. No smokers - no exceptions. Large 4-bedroom house in quiet neighbourhood. Private room with built-in wardrobe and ceiling fan. Own bathroom with bath tub. Some bills included, just split water each quarter. Large backyard with patio. Smoke-free house. Looking for someone who is tidy, clean and respectful of space.